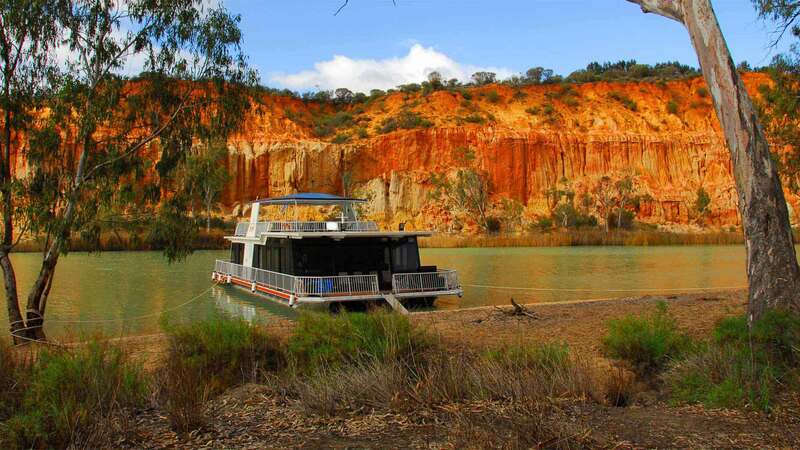 Come on an amazing self-drive journey on a Murray River houseboat. A home on water - living, floating, sleeping, exploring, dining and relaxing. More than 350 kilometres of navigable Murray River provides access to remote natural beauty or easy access to river town facilities. House boat hire operators are located in most major towns and can tailor your houseboat holiday to suit your needs. 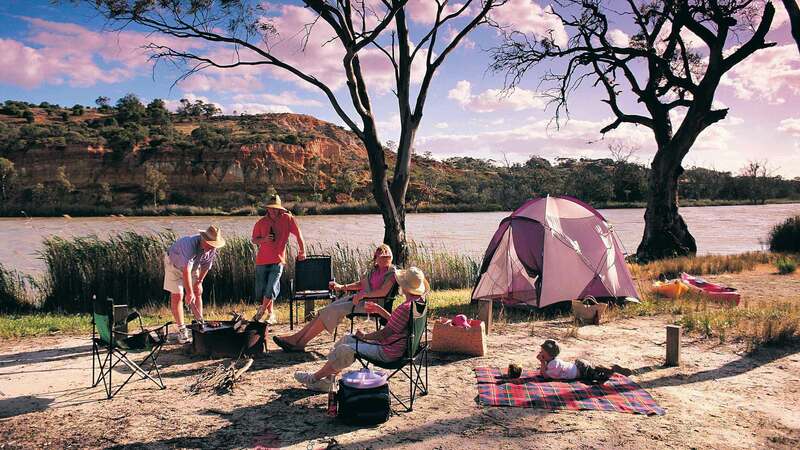 Houseboat Hirers Association presents over 100 fully licensed hire drive River Murray Houseboats for bookings. Check out the site for more information. or use the search panel below. 1. Relax and turn your watch to Rivertime. 2. Enjoy a glass of Riverland wine at sunset. 3. 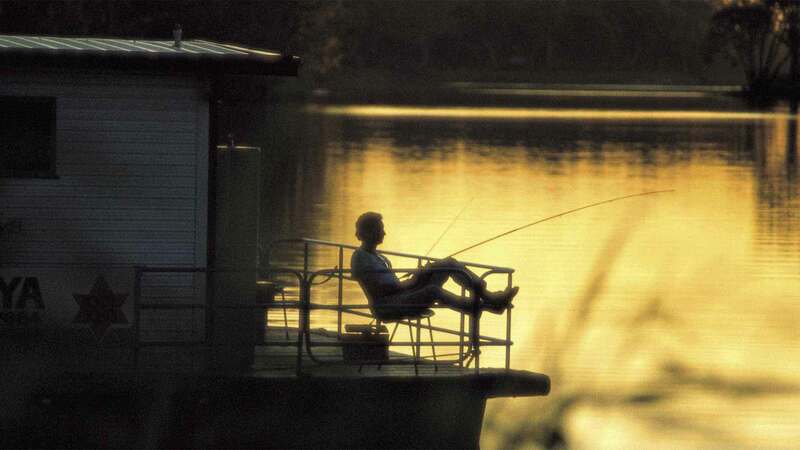 Swim from the back of your houseboat, or enjoy watersports on the Murray. 4. Enjoy the spectacular river-cliffs from your back deck. 5. Cruise into a riverfront town and enjoy some retail therapy, or a beer at a local pub. 6. Tie up in town and catch a taxi to a Riverland cellar door or golf course. 7. Pull your boat up at Wilkadene Woolshed Brewery, Caudo Vineyard or walk up to the Overland Corner Hotel. 8. Use your houseboat as your base for canoeing the creeks and waterways. 9. Wake up early and admire the water birds in your midst. 10. Throw in a line and catch a keeper callop.